In recent years, UC Santa Barbara scientists showed that they could reproduce a basic superconductor using Einstein’s general theory of relativity. Now, using the same theory, they have demonstrated that the Josephson junction could be reproduced. The results are explained in a recent issue of the journal Physical Review Letters. The Josephson junction, a device that was first discovered by Brian David Josephson in the early 1960’s, is a main ingredient in applications of superconductivity. 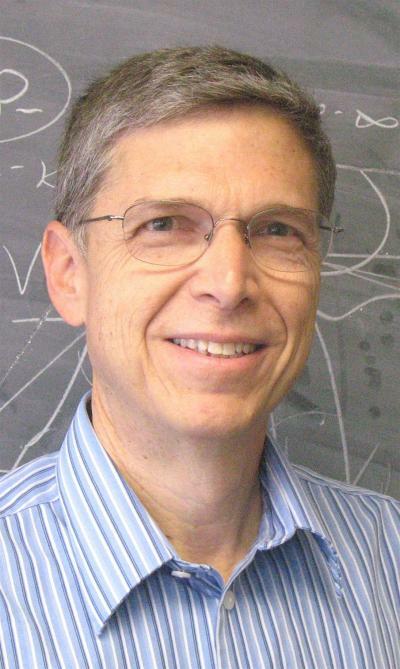 Gary Horowitz, professor of physics at UCSB, said that Einstein’s general theory of relativity — which was developed as a theory of gravity and is extremely successful in explaining a wide variety of gravitational phenomena — is now being used to explain several aspects of non-gravitational physics. Horowitz said that he and his co-authors used tools from string theory to develop the gravity model of a superconductor. He explained that it was surprising to be able to link Einstein’s general theory of relativity to a totally different area of physics. He said he hoped that the new tools would one day be able to shed light on new types of superconductors. Horowitz and his research team found what could be called a gravitational model, or a gravitational dual — a dual description of a superconductor using gravity, black holes, and all of the traditional ingredients of general relativity. “This came as quite a surprise because this is a totally different area of physics, which is now being connected to this condensed matter area,” said Horowitz.